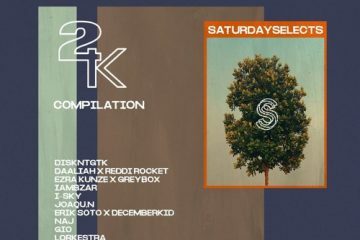 “Take Two” is a new series of EP’s by Kuala Lumpur, Malaysia based label SaturdaySelects. With a focus on creative remixes and edits, they showcase the work by some of their favorite producers. To visualize the project they team up with different designers to create an unique artwork for each EP. After releases by Reddi Rocket, IAMBZAR, NAJ, Daaliah and Erik Soto, the newest Take Two EP comes from Ms Mavy. 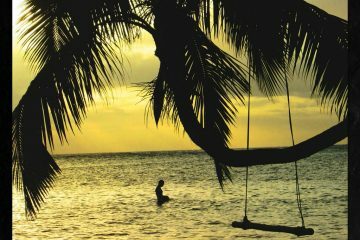 The now Brussels, Belgium based producer / DJane reflects her roots Guadeloupe and Cameroon with her sound. Fusing elements of Carribean and Latin music with Afrobeat and Trap, Ms Mavy contributes 4 dancefloor-ready heaters to this series. Proper artwork comes from Kidmeddling. Stream the full EP above and download the single songs plus previous Take Two releases via theartistunion.